Coaching brings plenty of rewards. As a coach you can help someone develop and progress, increase in confidence, and reach their potential. 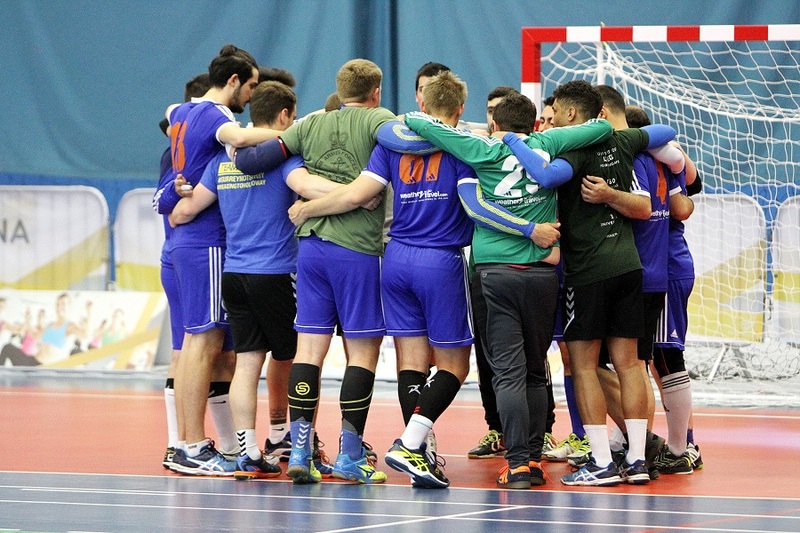 England Handball offers a range of coaching courses and awards. For more information please click on the links to the right-hand side of this page.